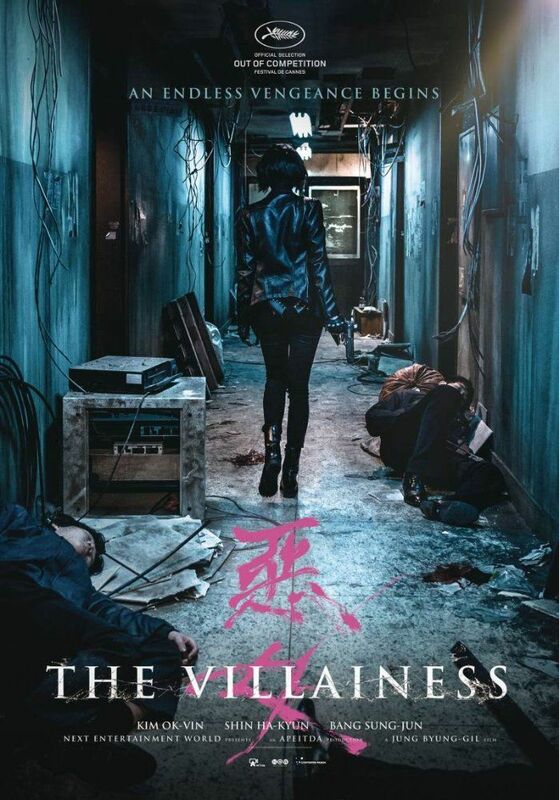 The story of a ruthless female assassin named Sook-hee (Kim Ok-bin), who from an early age has been taught to kill. 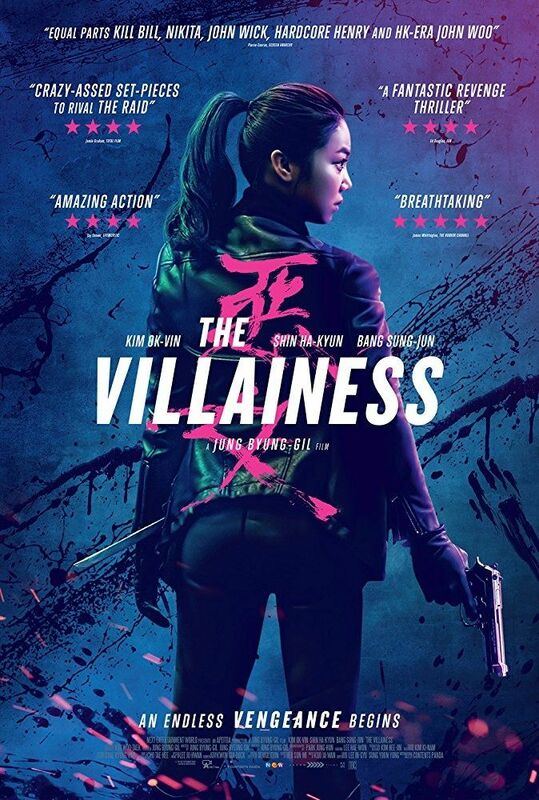 She becomes a sleeper agent for South Korea's intelligence agency, who promises her freedom after 10 years of service; however, two men from her past make an unexpected appearance in her life, bringing out dark secrets from her past. Read more on Wikipedia.